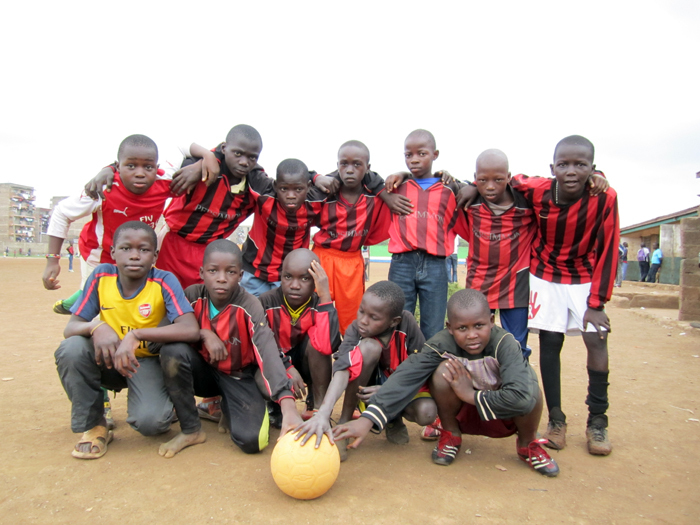 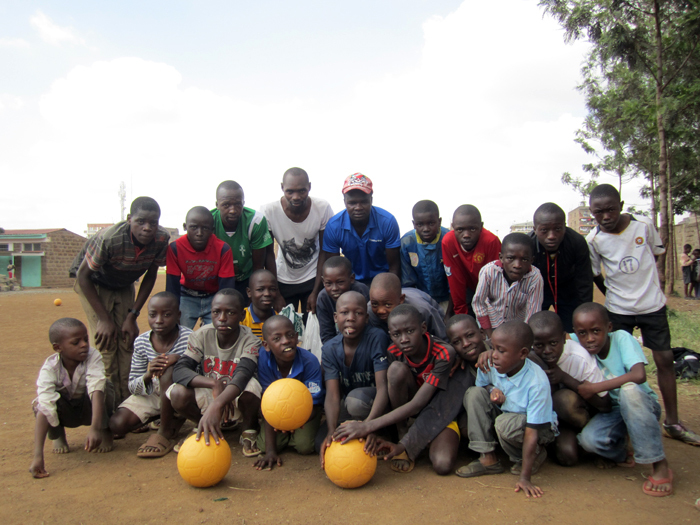 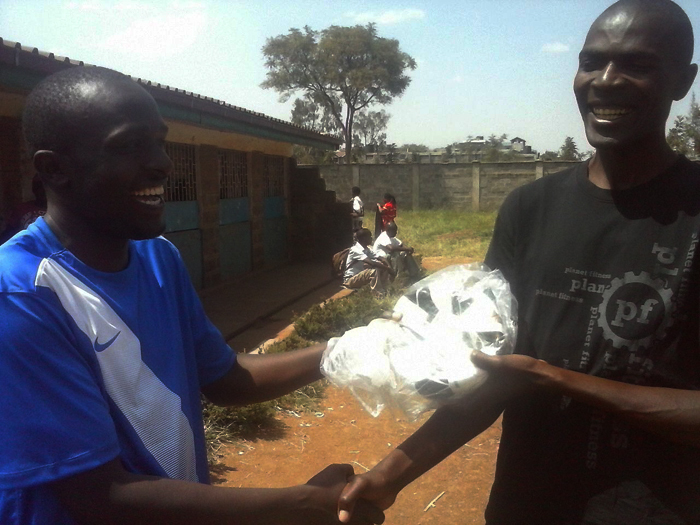 ‪#‎BuildingBridges‬ Wilsen Initiative We thank Thomas Abungu who is a member of Wilsen Initiative (WI) for his continues support and coordination over the years for Aspire Drive-In team tournament that empowers and spots great talent in football while also providing the much needed resources like footballs, training bibs etc. 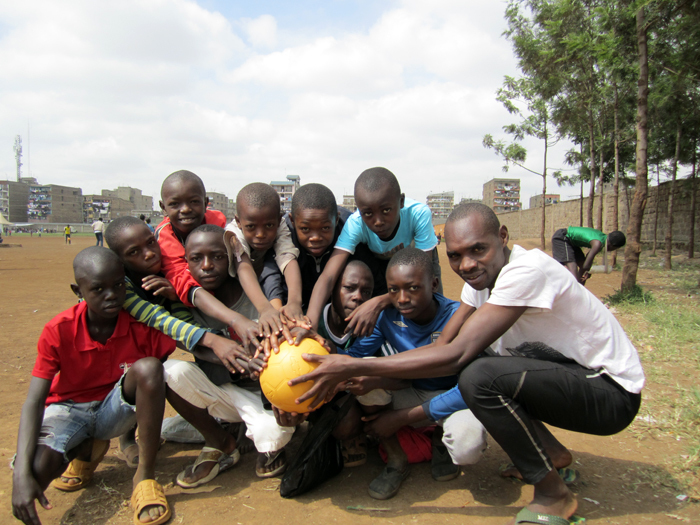 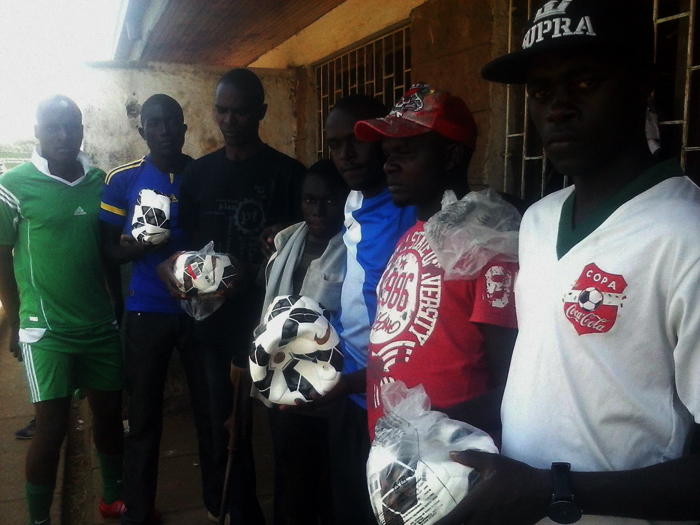 Last Sunday, 15 teams that participated in the tournament were awarded each quality Nike football courtesy of Aspire. 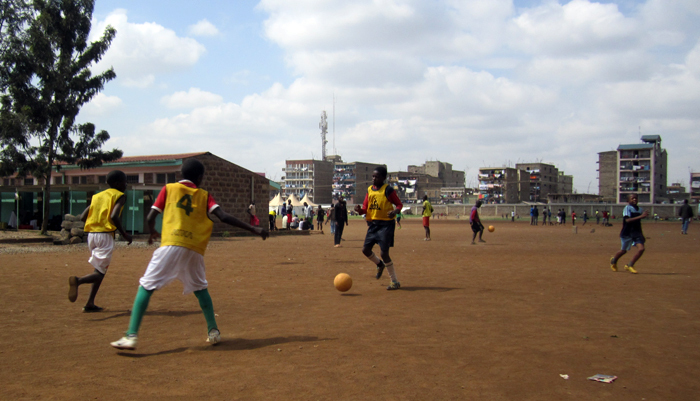 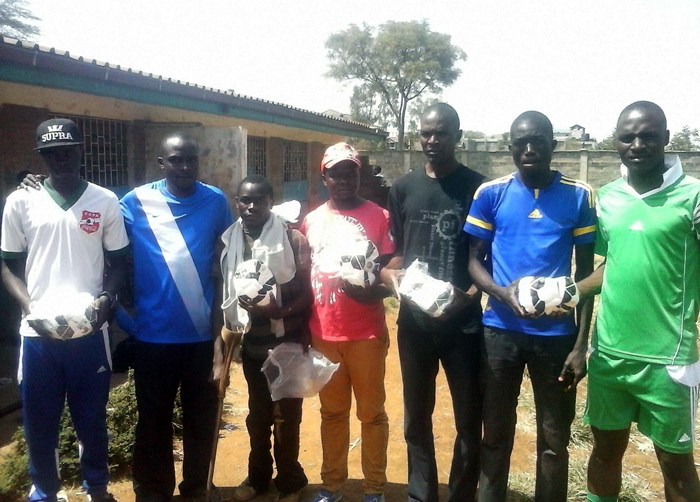 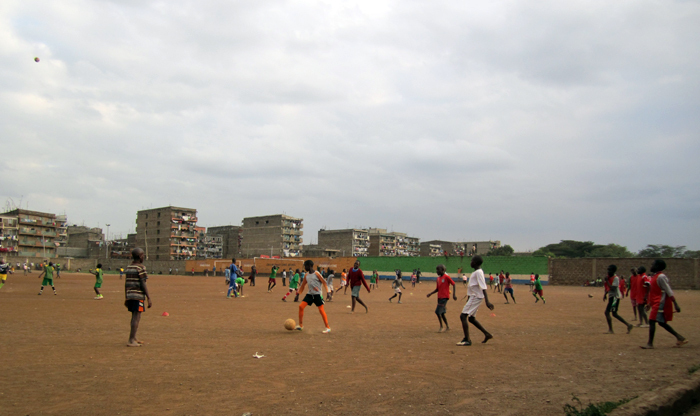 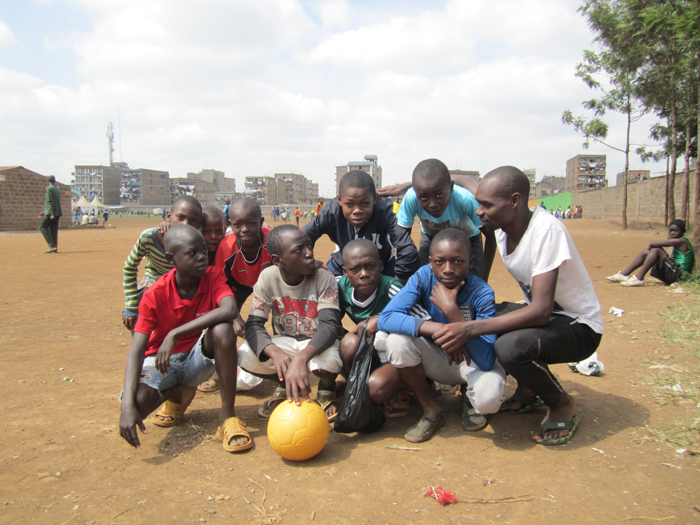 Were encourage you to step forward and create a link or donate any football kits of your choice, for example football shoes, bibs, footballs, uniforms etc. 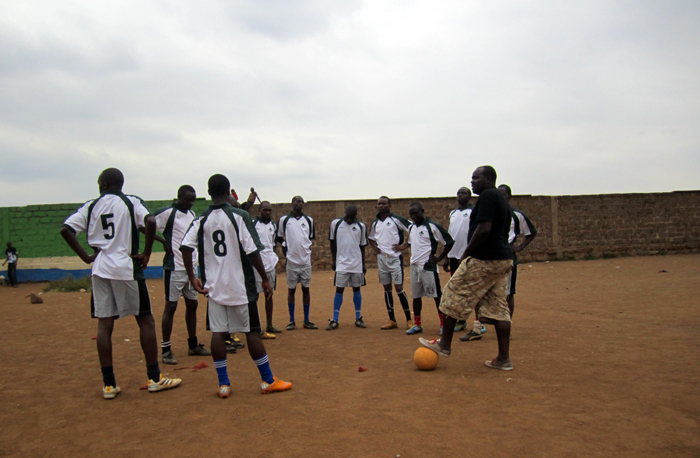 Thanks and let us continue with the same spirit of Inspiring, Connect and Educating young people to believe and use their talents and skills for prosperity.